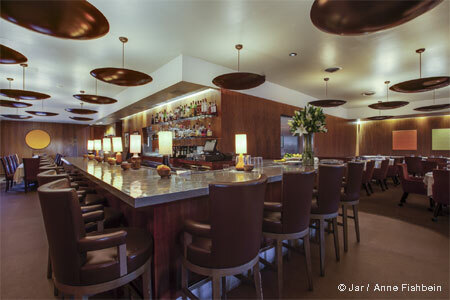 Globally influenced, innovative Cal-Asian fare in the Arts District. Open Sun., Tues.-Thurs. 5:30 p.m.-10:30 p.m., Fri.-Sat. 5:30 p.m.-11:30 p.m.
: Top Chef Season 12 winner Mei Lin is behind Nightshade in the ever-booming Arts District. 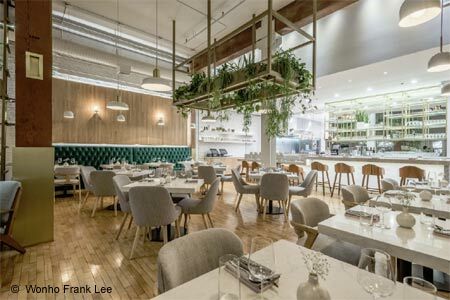 Look for a sprawling, elegant space with a globally influenced, innovative Cal-Asian menu that includes dishes like beef tartare, oysters with passionfruit sauce, and a pork and tofu cream lasagna.